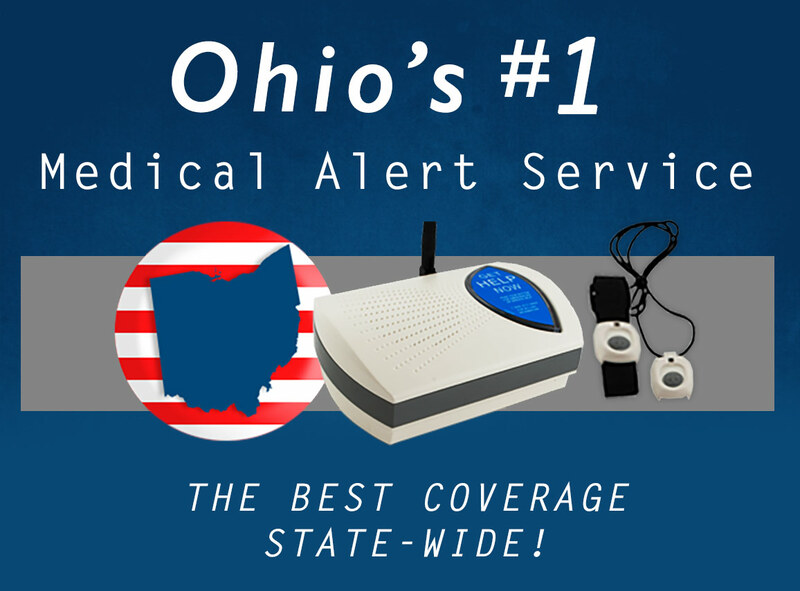 Senior Safety provides coverage throughout the entire state of Ohio. From Cleveland to Cincinnati and all the towns in between, we provide a low cost service so that seniors throughout Ohio can afford to be our happy customers. While falls are a serious threat for elderly people everywhere, the harsh winter weather throughout northern states leads to a higher number of falls.